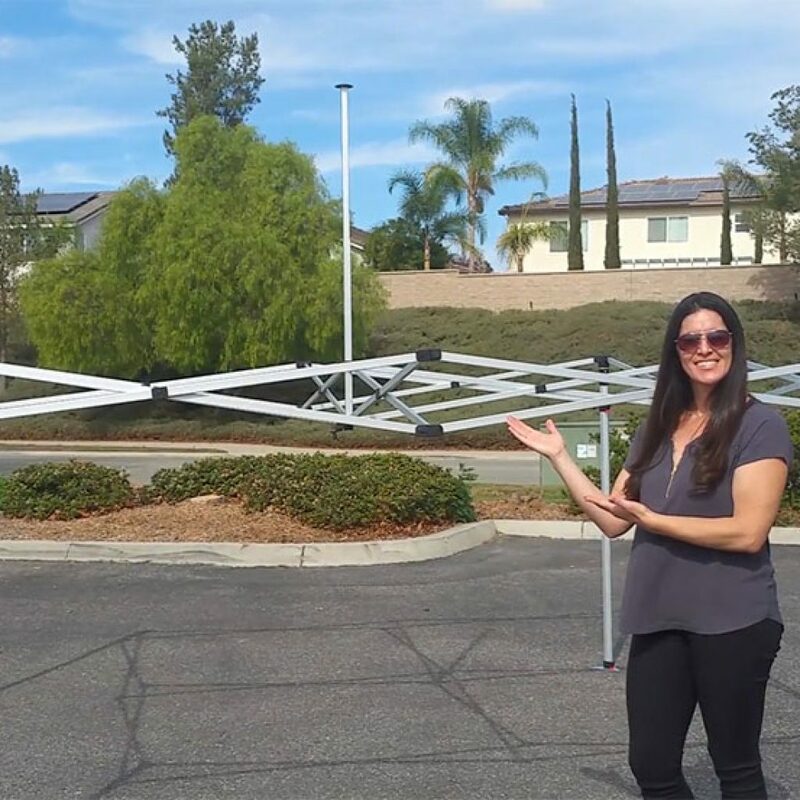 The California Canopy Hexagon Aluminum Frames are Professional Grade products and widely used by schools, clubs leagues and teams! 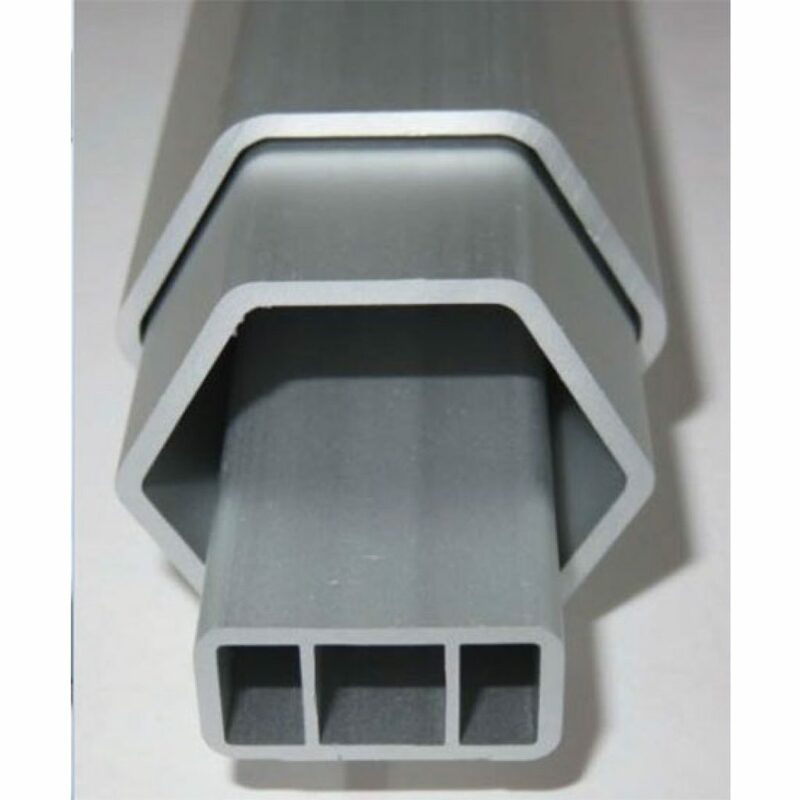 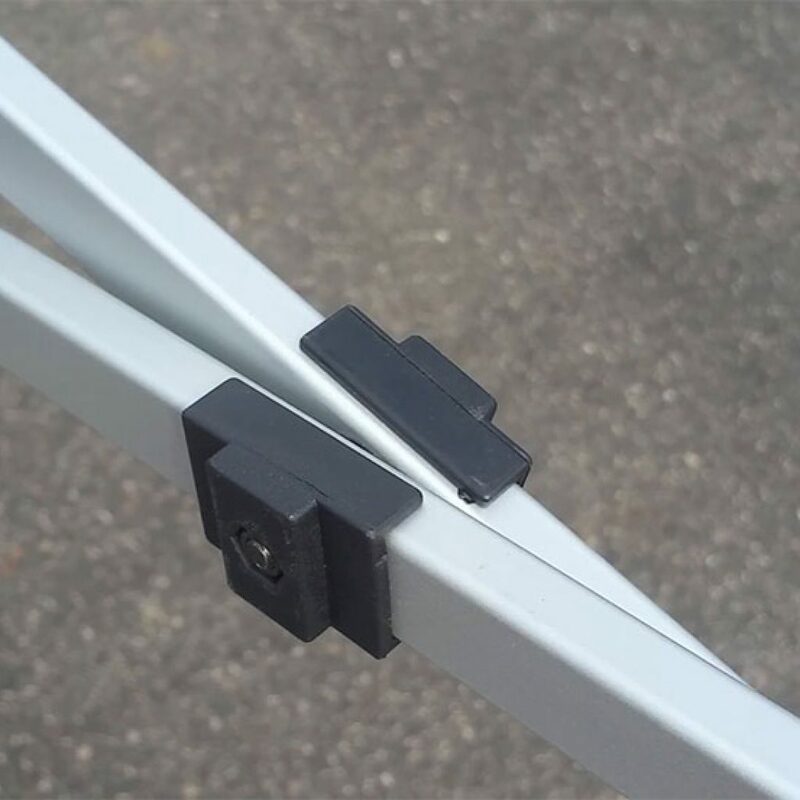 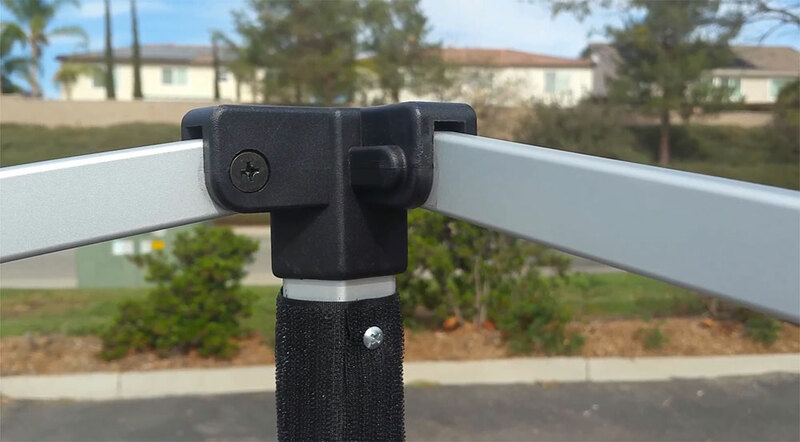 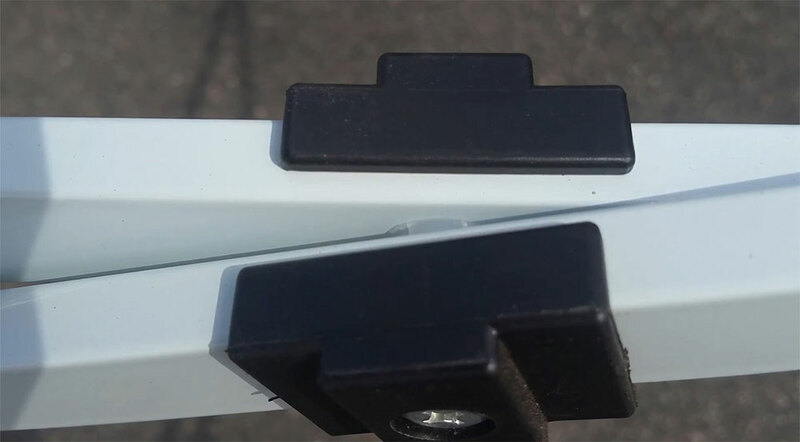 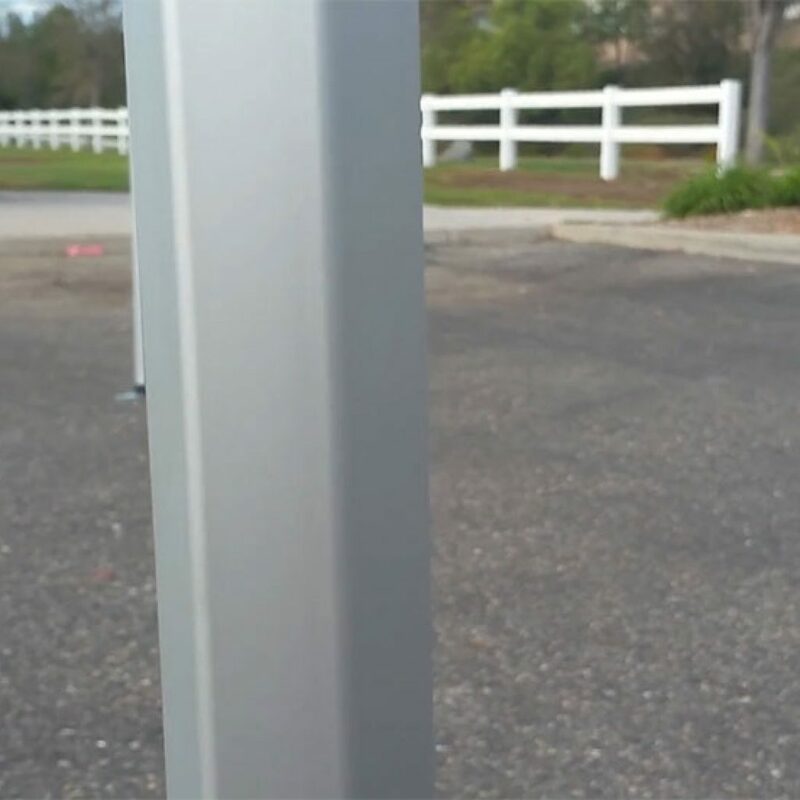 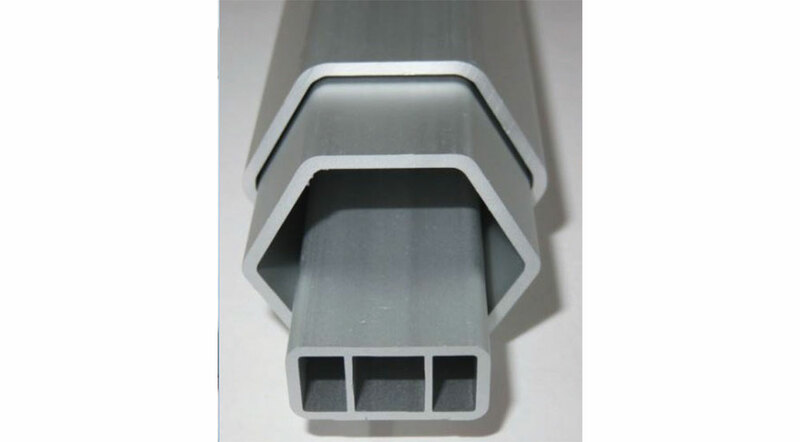 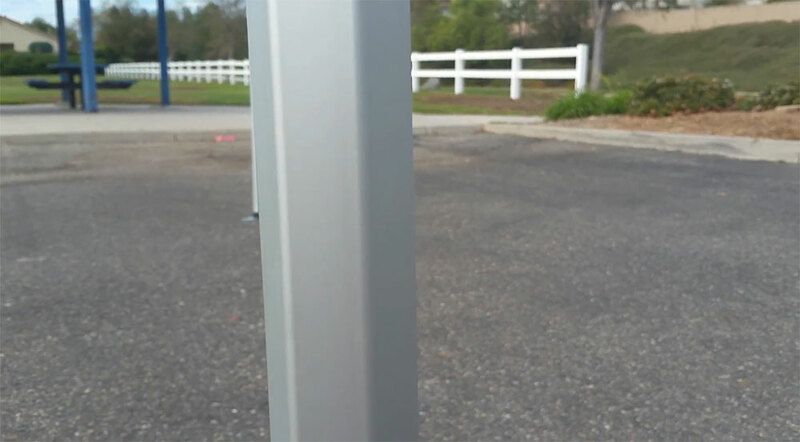 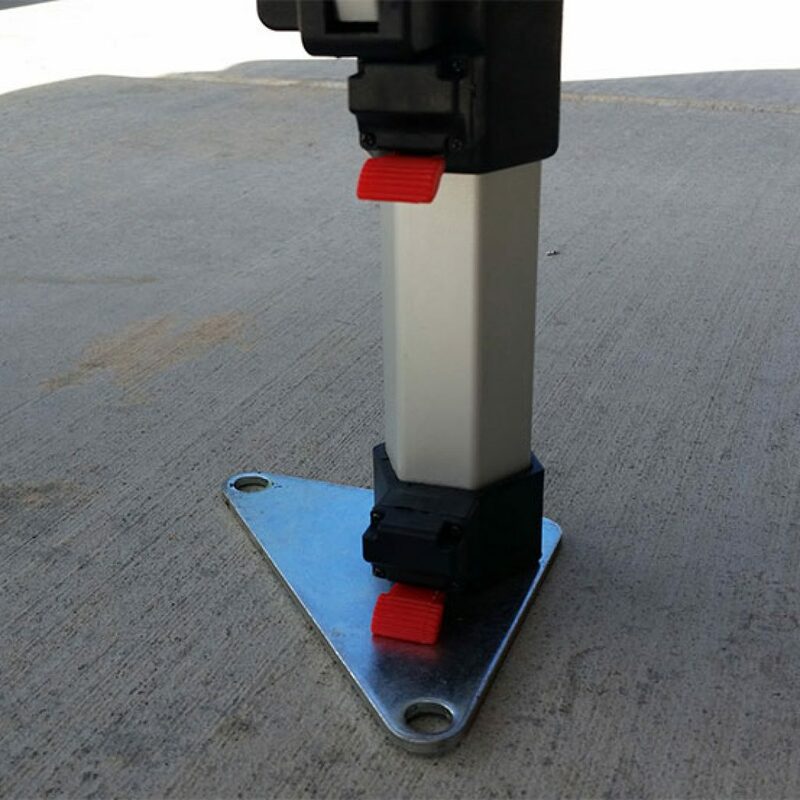 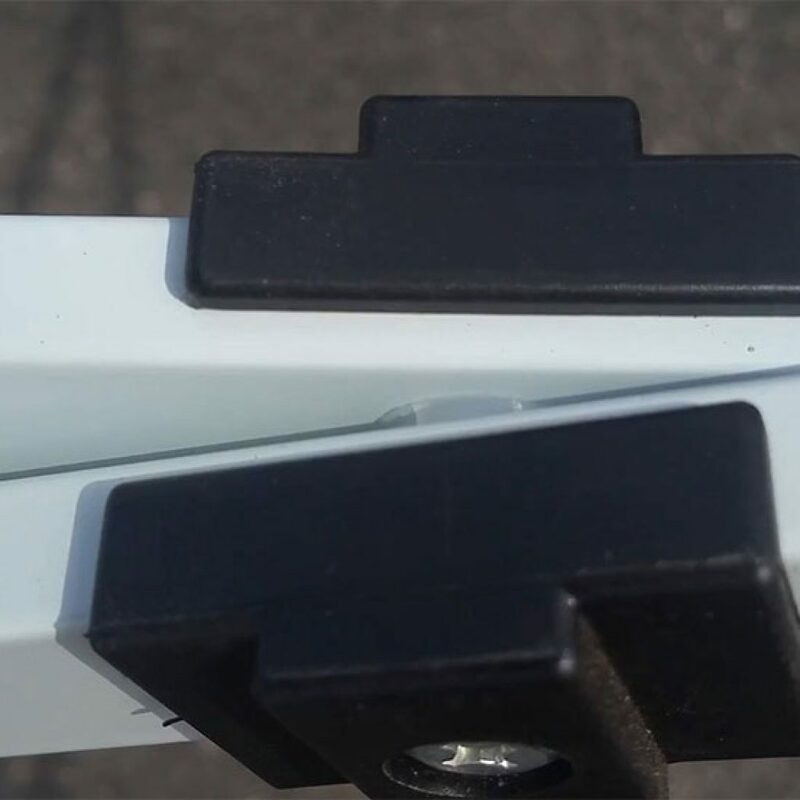 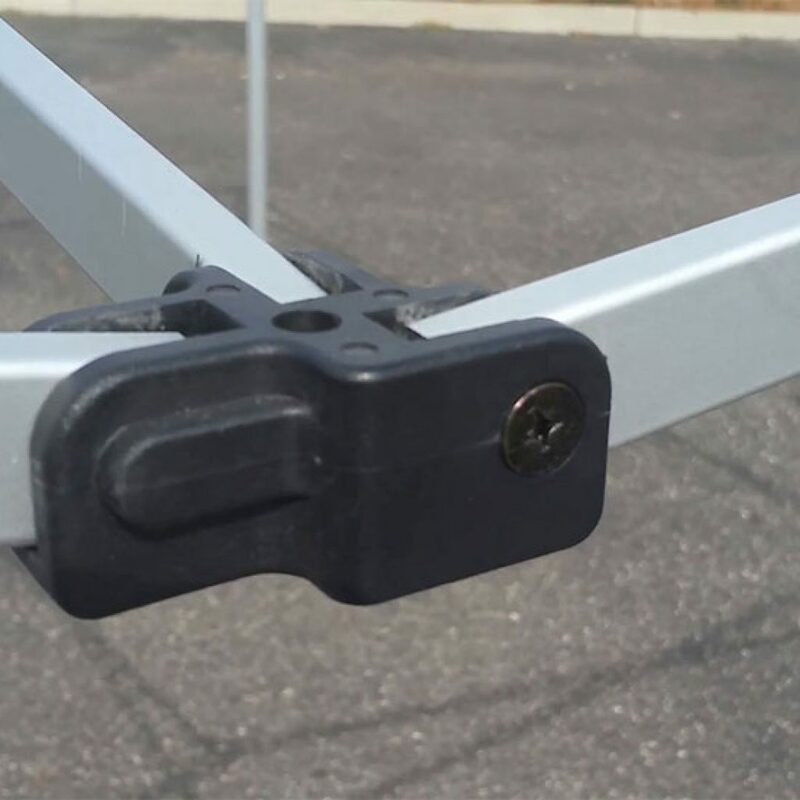 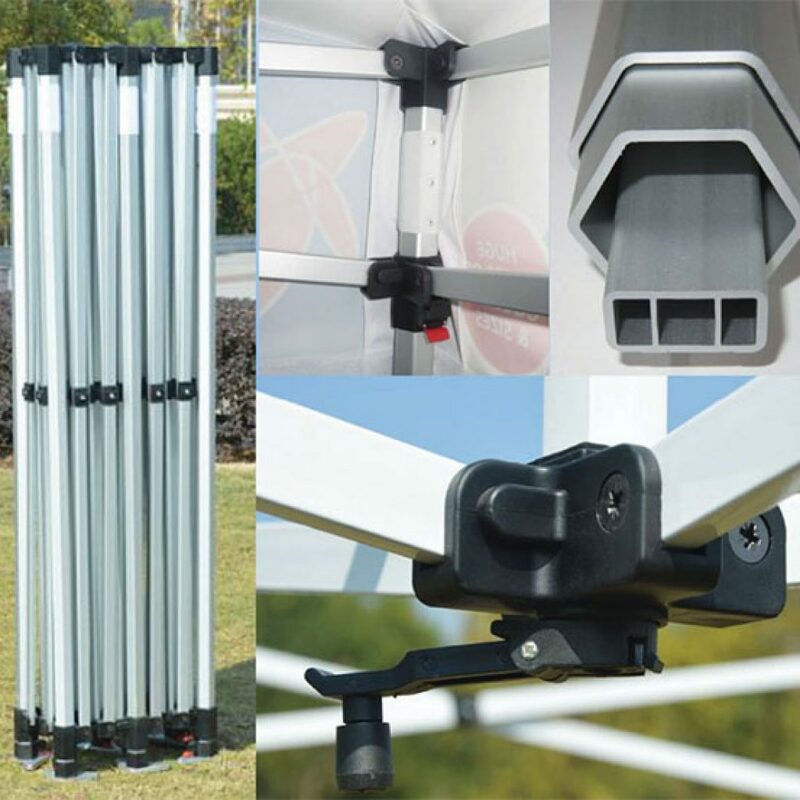 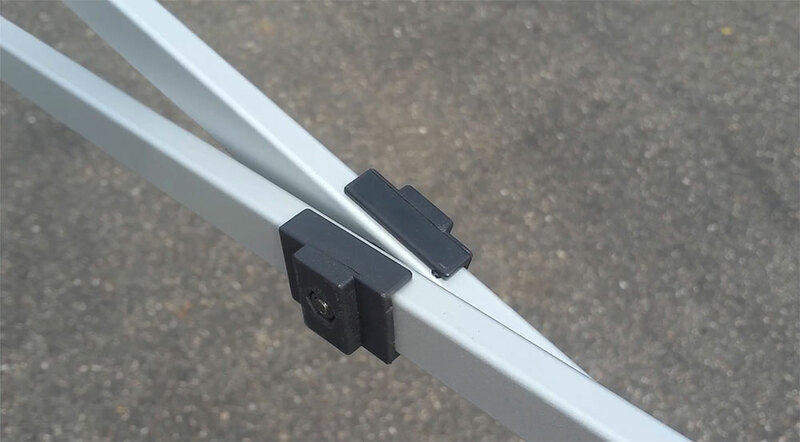 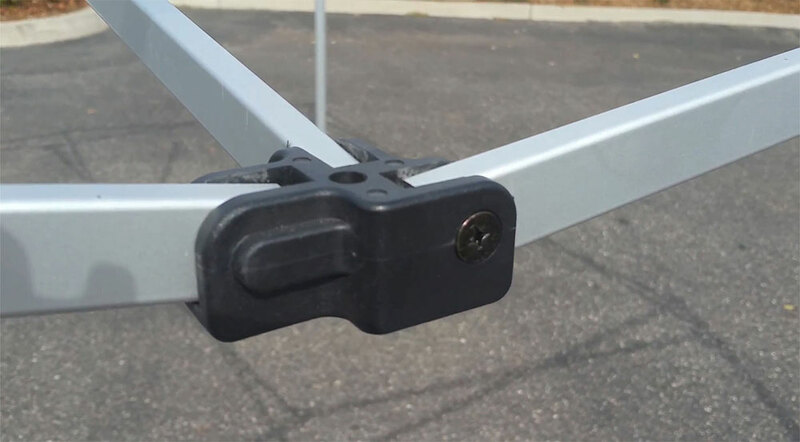 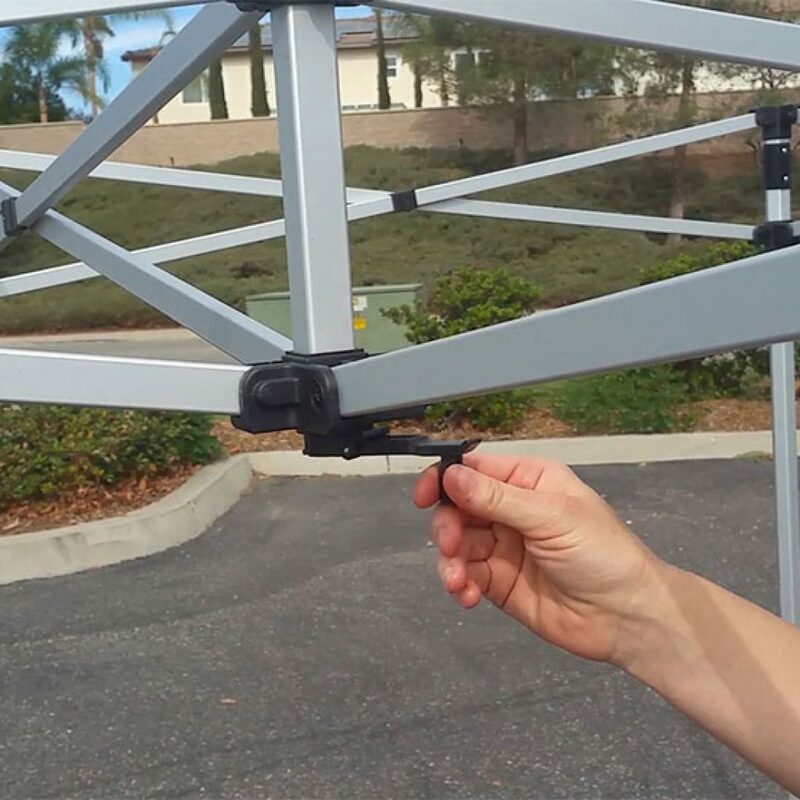 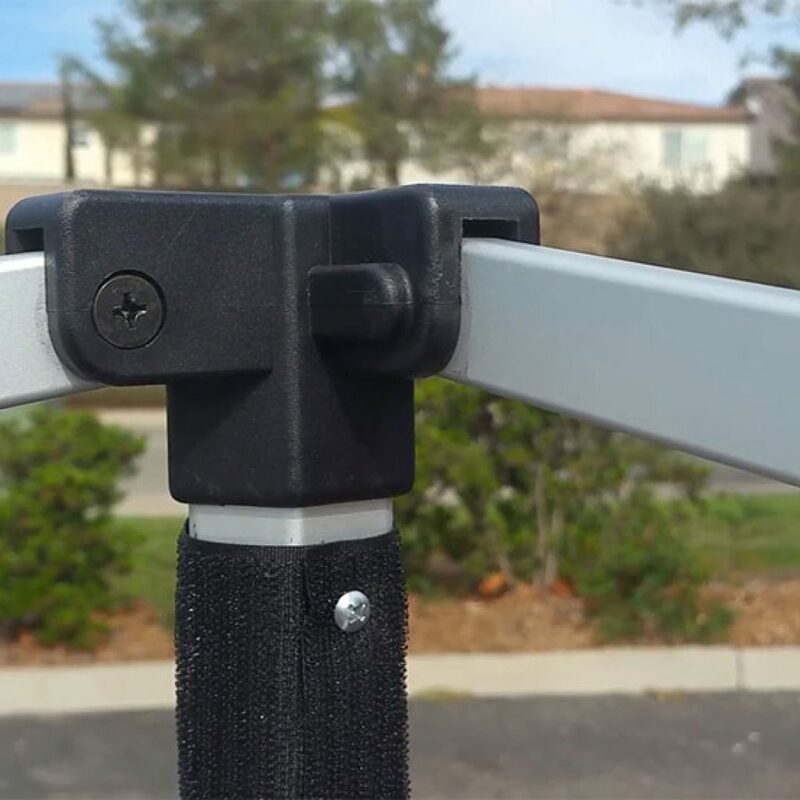 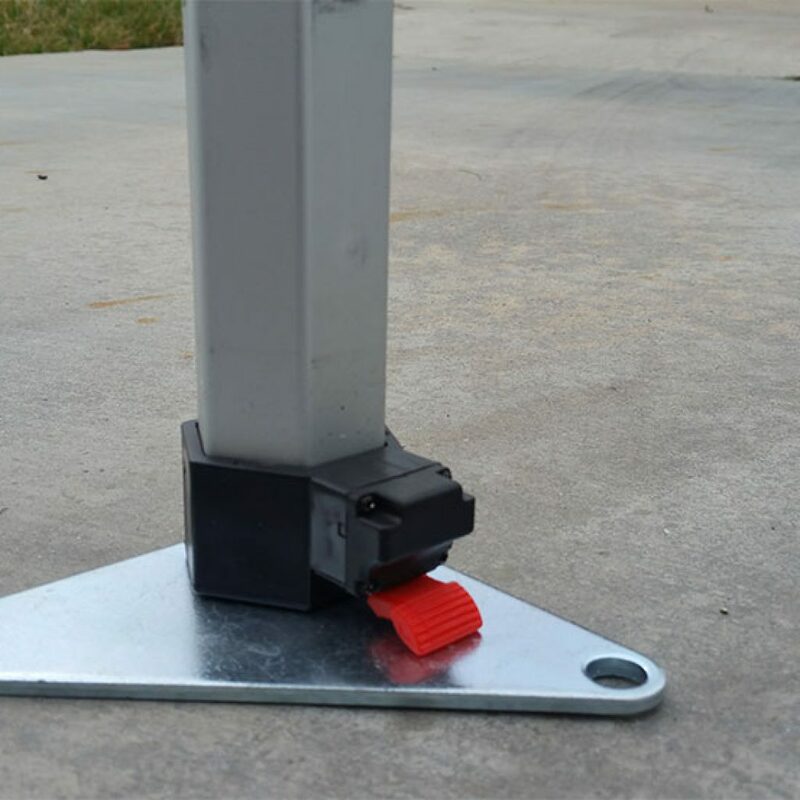 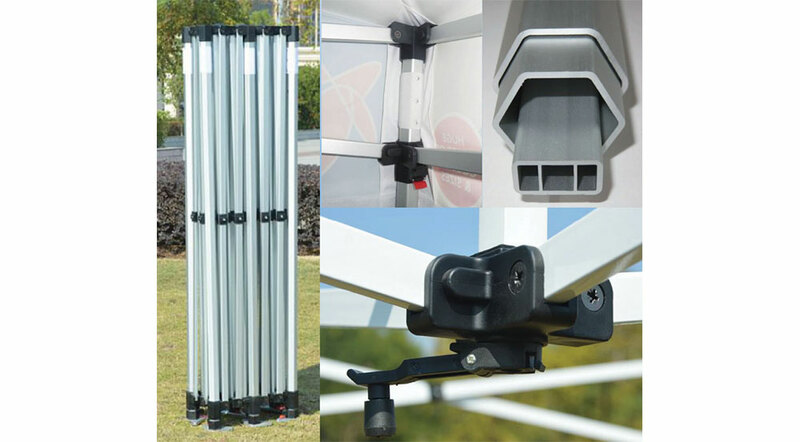 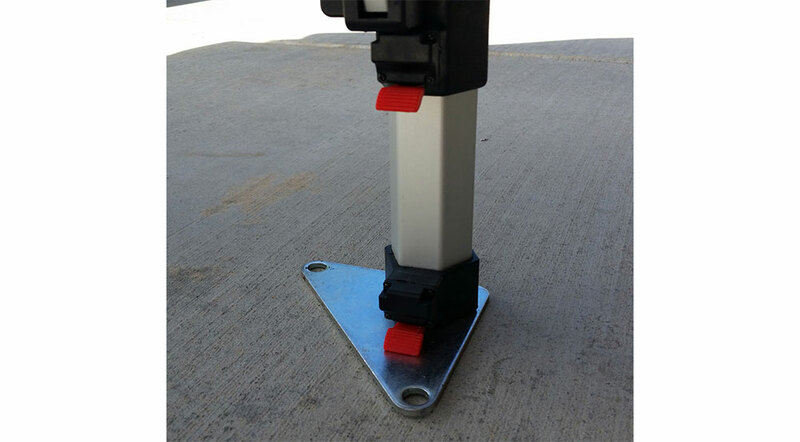 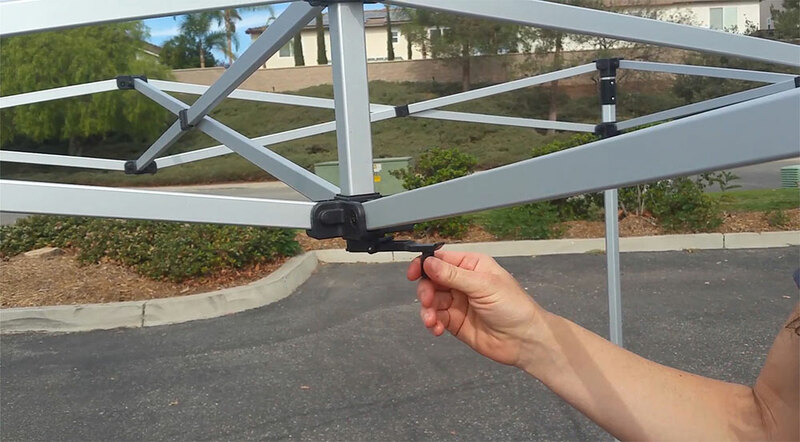 The Hex Aluminum Frames are light weight, easy to set up and help prevent against rust and corrosion. 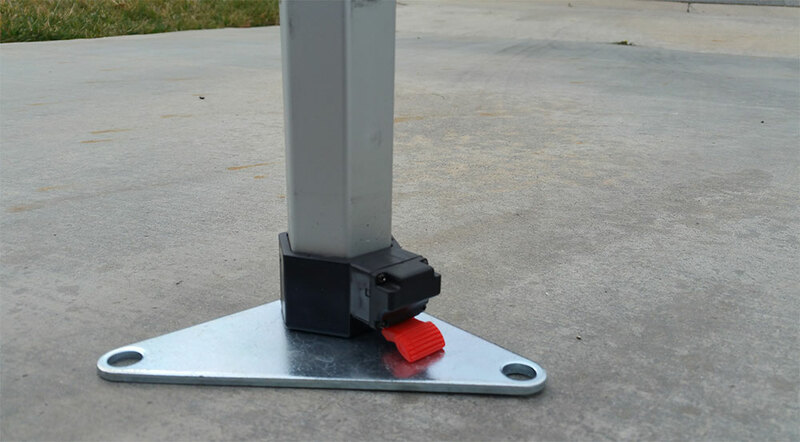 Their solid construction, heavy-duty framework, quality materials and key design features create a durable shelter. 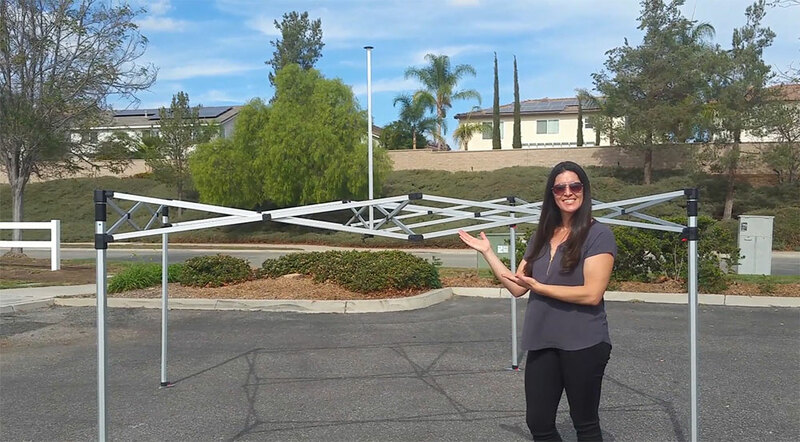 Not only are these shelters a great resource for shade, but offer an easy and effective way to promote your school, team or business, anytime and anywhere.